Apart from it being our saviour when it comes to NOT paying surge prices, the company’s pricing model is also driver-friendly, where it won’t take any cut from the drivers till they cross a certain earning amount, INR 1,500 a day for mini cabs and INR 2,000 for SUVs, according to this report. Around 800 tourist cab drivers have already registered with this new service and 4,000 applications are being processed. What’s also interesting is that former Ola and Uber drivers have started this service together, which also includes a host of features like the SOS button where a 30-second CCTV clip is recorded and sent directly to the police control room, according to this report. They also have two other really interesting options – one is to pick the driver of your choice (male or female) and the other, according to this report, where the drivers are trained in nine different languages including English, Hindi, Marathi, Arabic, German, Kannada, Portuguese, Spanish and French, to cater to international and local tourists. 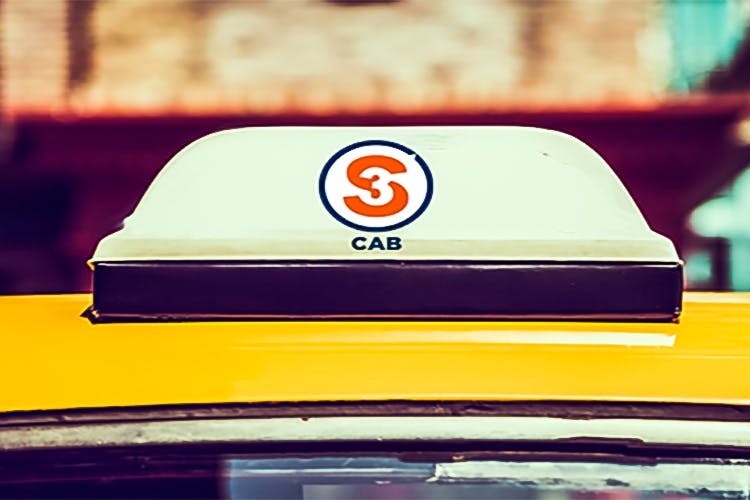 Unlike Ola Share and Uber Pool, however, S3 will not offer passengers the option of sharing cabs. They even plan to launch a parcel service in July are already in talks with two online shopping companies. Honestly, what’s not to love? Check them out here.